Oh my gosh! Oh my gosh! Oh my gosh! Guuyyss! 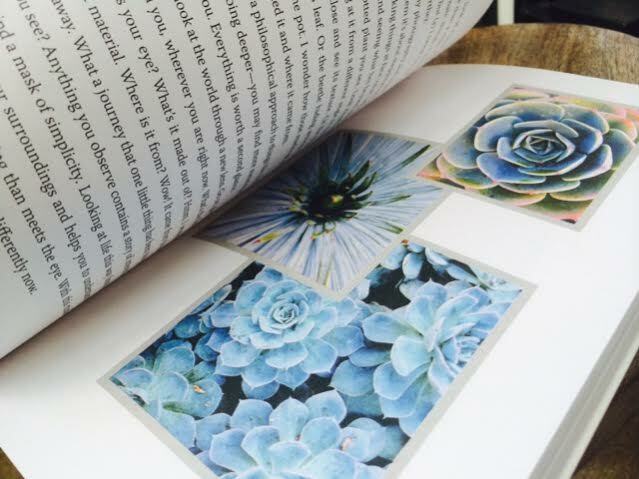 Aaah- this book is flipping fantastic! 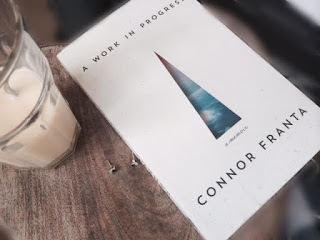 Soooo, I recently picked up 'A Work in Progress' by Connor Franta, along with another book (Eleanor & Park, by Rainbow Rowell which I will hopefully also review soon!) after kind of seeing it around, hearing about it and reading a bit about it. 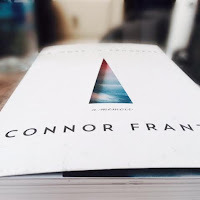 I wasn't sure whether to get it or not- seeing as I don't watch his channel much- but I thought that it's his biography, and so it's not going to be centred around just his YouTube. 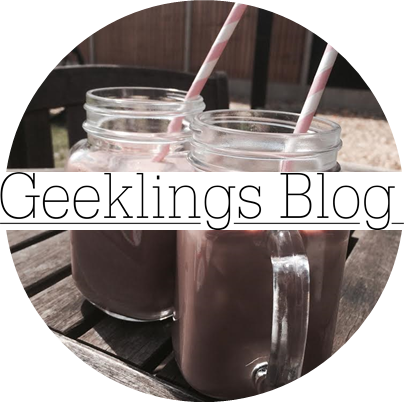 I'm back- not that you'll have noticed I was gone!- and armed with my emergency chocolate bar (Double Decker if you were wondering) (*fishes out bits of chocolate from underneath the laptop keys, with a Biro pen!*). Ok, so where was I? Oh yeah. Besides from the cover though, a lot of the things he has to say are really inspirational and moving. His anecdotes are funny and the chatty way he narrates the book makes it an easy but thought-provoking read. I'd definitely recommend it to anyone- even if they do not watch his YouTube videos or aren't even aware of what YouTube is.